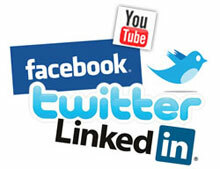 The world continues to grow ever-more social. Political leaders like Barack Obama have already joined nearly every social site out there, while huge influencers abroad — including the Federal Chancellor of Germany as well as the entire Philippine government — are also taking to well-populated networks in order to better bridge the communication gab between the public and state. Information shared via channels like Facebook, YouTube, Twitter and Flickr — plus whatever other social mediums Sheboygan officials can get their hands on — will all spit out content curated by the city’s leaders. This, of course, includes official city announcements, articles, pictures and video content. 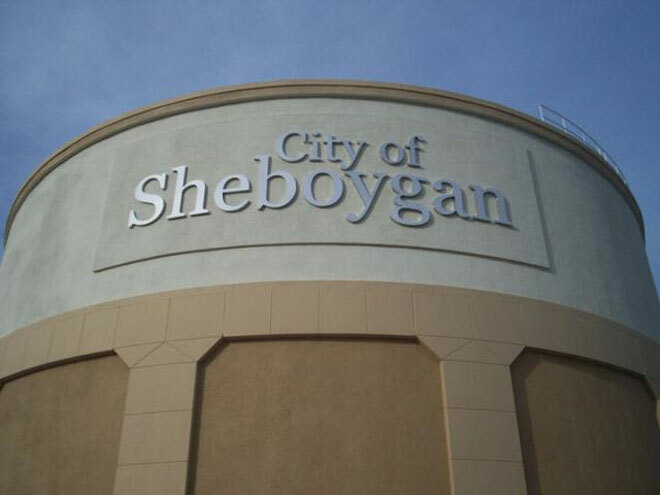 Aside from obviously gaining the ability to remain more in touch with the goings-on of its local government, the Sheboygan community will also be able to reach out directly to city officials with questions or feedback, therefore giving its citizens a more prominent voice. City officials will then be able to follow up on discussions while tracking the conversations happening around topics relevant to Sheboygan. This is great news for social media geeks everywhere. With marketing and community tools like Facebook and Twitter becoming more and more important in places of power, the trend to adopt social media might soon become a standard. The upside of this is, of course, the positive effect this could have on better connecting the global community, not to mention the many employment opportunities this will create. Sheboygan, Wisconsin — lead the way. Want more? Check out how this middle school in Massachusetts is still floundering over whether or not to make social media an official part of school policy.